Having a home in Pearland, Texas is a joy for most residents because of its convenient location. The community is close to downtown Houston, the Medical Center, and Galveston. Our company also enjoys working in this city helping homeowners with their water heater leak or any other plumbing problems they may have. We are a convenient and reliable service since we are open 24 hours a day. 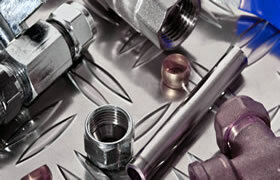 We tackle different challenges for tank, tankless, electric, solar, and gas units. While each of these types need maintenance, ones with big drums develop the most problems. 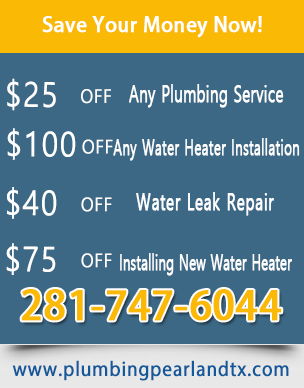 Is your hot water heater leaking from top and you aren't sure why? This is a problem you should get checked. Sometimes it is easily fixable. 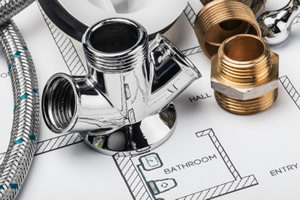 Other times, the water leak may be caused by a more serious problem. Not all water leaking issues are the same. Some are more serious than others. For example, is your water leak taking place underneath the unit? This could be because of the pressure of 50 or 40 gallons of water. It is recommended that the unit be changed. If happening on the side, similar recommendation may be offered. But those happening at the top may be fixed easily by changing seals or tightening some joints. 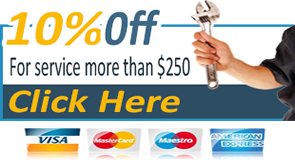 The biggest advantage of dealing with our plumbers is that they are professionals who will not suggest a repair that is not necessary. We always try to fix water leak problems before suggesting installing new parts. But if your issue is hot water heater leaking from bottom, there is no other solution but to change the unit. This is the right thing to do especially if your system is over 8 years old.